Figure out how you learn. This could be making notes, talking out loud, using the Lingwiser App. Everyone is different, so find out what suits you best. Study material at your learning level. It’s good to set yourself a challenge, but avoid reading advanced text if you’re not ready. Think of it like a house, you would not build the walls without first setting a foundation. Create yourself a test. You could get friends and family to help. You will find yourself studying more when you have a goal to work towards. Don’t rush, take your time on what you’re learning, to help you retain the information. Try and avoid memorising lists. You may have tried this method when practising for a test. This is a great method for short term, however not so much for long term. There are 4 core skills for learning any language, which you will need to master. They are reading, writing, speaking, and listening. You will need to practise all four. Don’t study for a long period of time. Try to take regular breaks every 30 minutes or so. Having a break will allow you to process what you learnt. 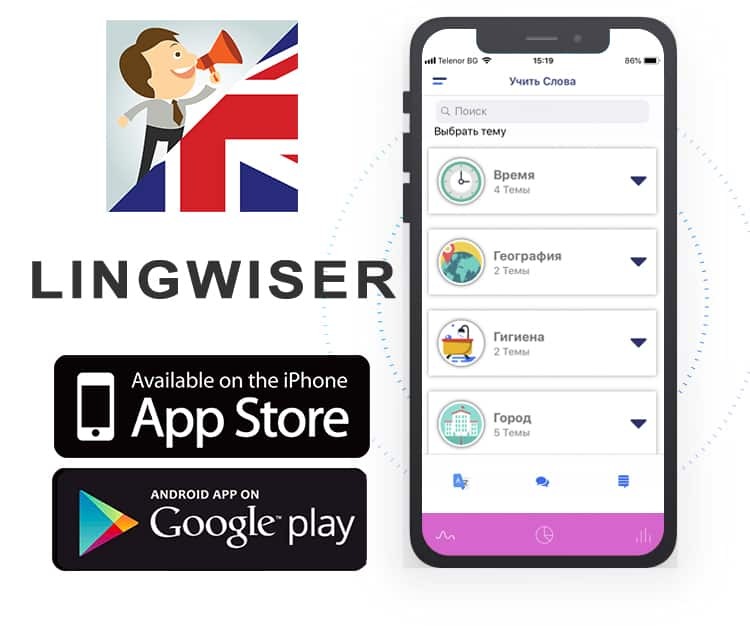 Use the Lingwiser App, to help you memorise words and phrases. Don’t just learn words, anyone can do that. Only an English speaker would know the meaning of each word. So focus on learning what they mean as well. Avoid putting things off, procrastination can become a very bad habit. To help yourself, set yourself some deadlines. Synonyms are a great way to expand your vocabulary. And prevents you from sounding repetitive. Try not to have long breaks in between learning. You will see your vocabulary will decrease. 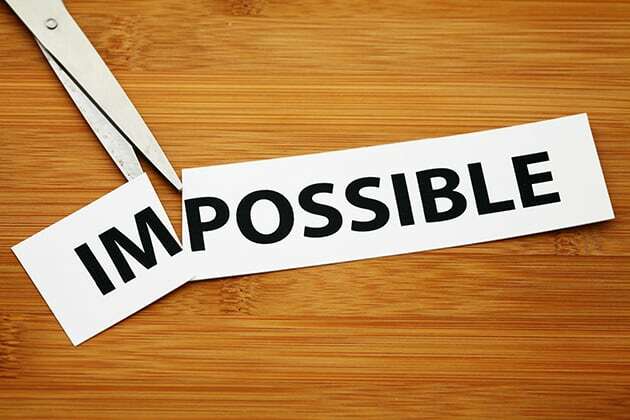 Prefixes “un- re- dis-“ (at the beginning of a word) and suffixes “-ly –ment –ful” (at the end of a word) will help you figure out the meaning of words. If you are hiring a teacher make sure they are properly qualified and that they suit your learning style. Turn off your phone during class. Surround yourself with people who also want to speak English, this will be mutually beneficial and help you both progress. Set yourself a challenge, to speak and write in nothing but English for a whole day. Try and do this with a friend or family member to make it more engaging. The English language is unique, because it has many irregular verbs. Make sure you are aware of them and practice them regularly. Hone in on your mistakes. When you receive a test paper back, take note of the grammar mistakes you make most often, and make a conscious effort to cut them out. Evaluate yourself by making a list of your strengths and weaknesses. Set targets to work toward based on this list. Learn some idioms; these will help your speech develop character. Verb tenses are used to talk about timing of actions. It is important you know how to use them. For example eat, eaten, eating. Phrasal verbs are very important and something that should be study. Phrasal verbs: are, pay for, make up for, and work, to name a few. There are literally thousands. Once you learn a few, you will begin to see a pattern and they will become easier. Consider the setting you are in when choosing your words. You would not for example use slang at a job interview, however you may use it while talking on the phone to a friend. If you have trouble understanding a word then think of the context it is written in. Often you will be able to guess a word based on the words around it. For example, if I were to say “why won’t the ….. stop crying” you might guess the blank is “baby”. This is how we would use context to help us find a word.